26 games unbeaten, in the league, tells its own story. 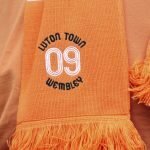 Luton have pressed on, regardless of the fact that Nathan Jones chose to take the ‘Holy Grail’ Stoke City were offering. After winning promotion from League Two, last season, did we ever dare to believe we’d be top of the league, five points clear with seven games to go, back in August? 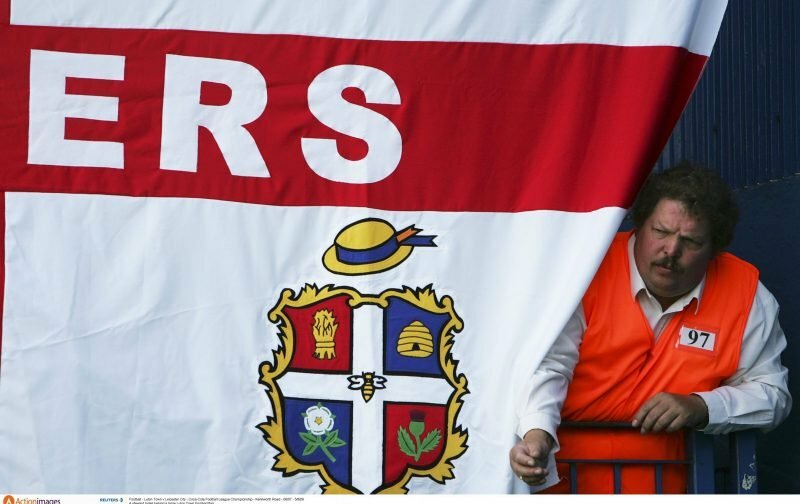 These really are glorious times for the Hatters, a fact borne out by the fact there were, once again, over 10000 crammed into Kenilworth Road this afternoon, Power Court really can’t come quick enough. But with the Town on a high, it’s no surprise the Twitter feeds are alive with praise. One of the best performances in a while, absolute quality. Have to start LuaLua. HAVE to. Stacey was unplayable today ???? what a team performance though ???????? It’s hard to disagree with that one. It could have, but let’s save some goals for Bristol Rovers next weekend and keep this wonderful momentum we’ve established going.